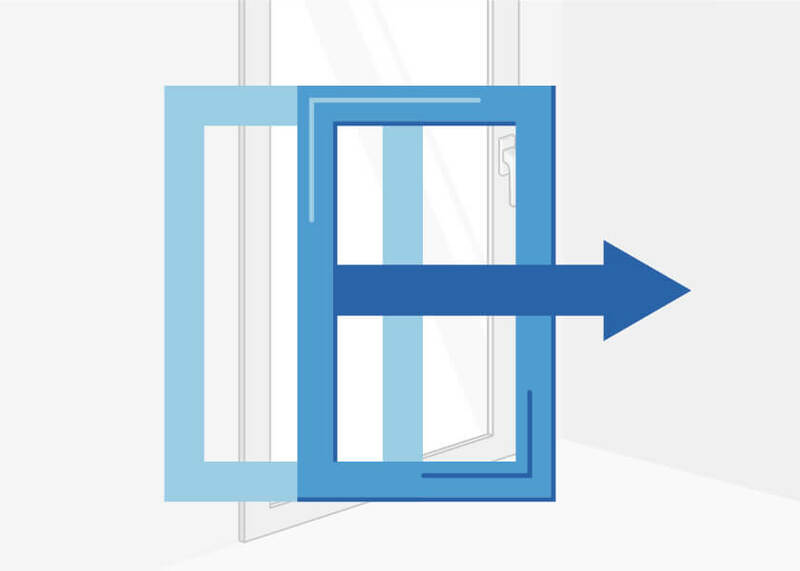 Horizontally moveable frames are not just very practical and compact. 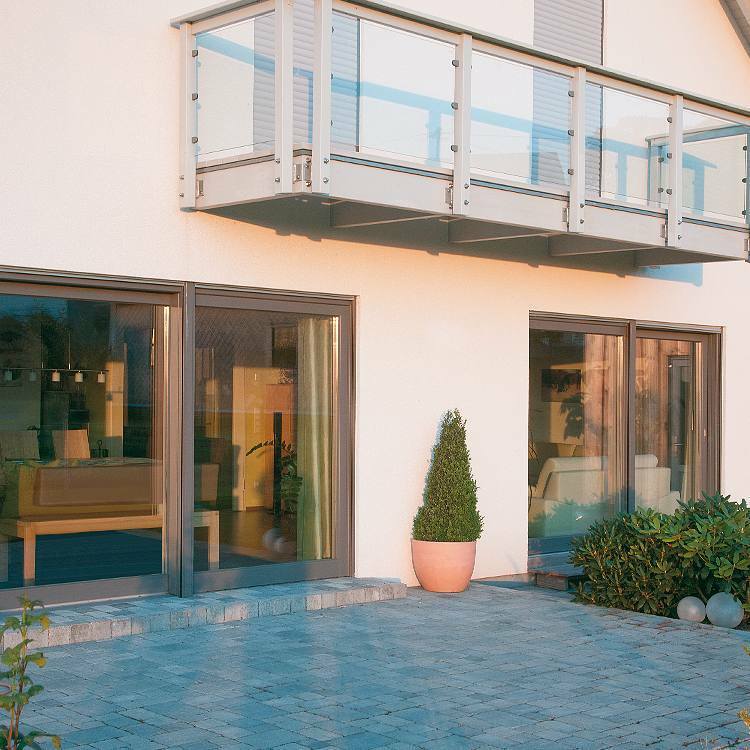 The combination of wood (inside) and aluminium (outside) provides for a weather-resistant, robust and convenient passageway offering a great view of your balcony or terrace. 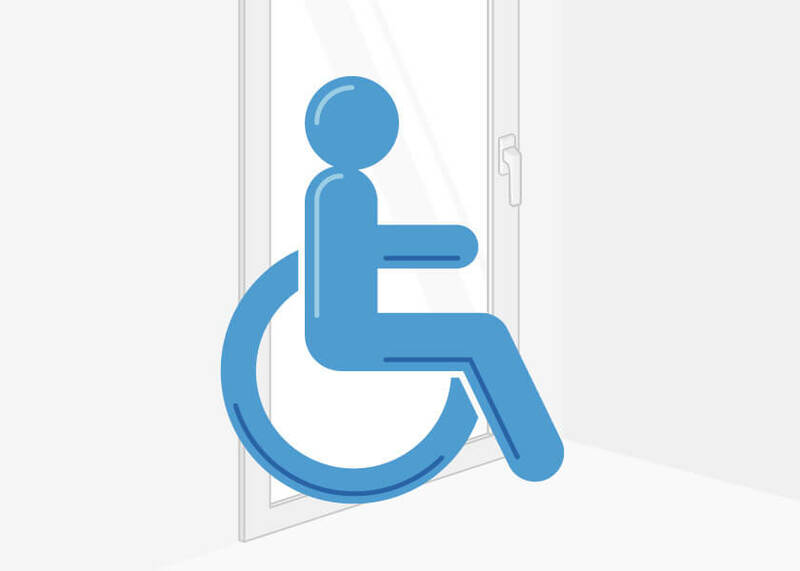 Using our handy product configurator, you can individually configure your door according to your precise wishes and needs with just a few clicks. 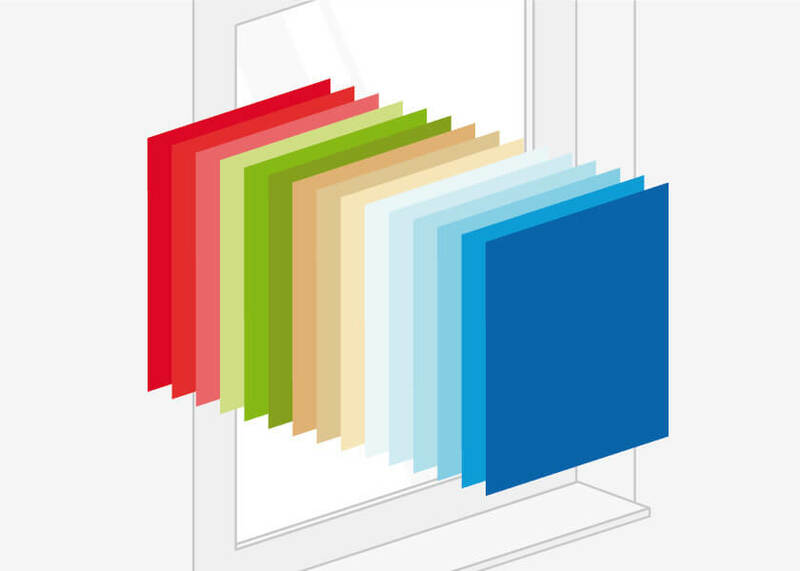 You may also choose from the entire palette of high-quality RAL colours as well as from various noise or burglary protection materials and roller shutters of different makes and materials. We offer a wide range of possible color choices. We also offer our doors in neutral white as well. 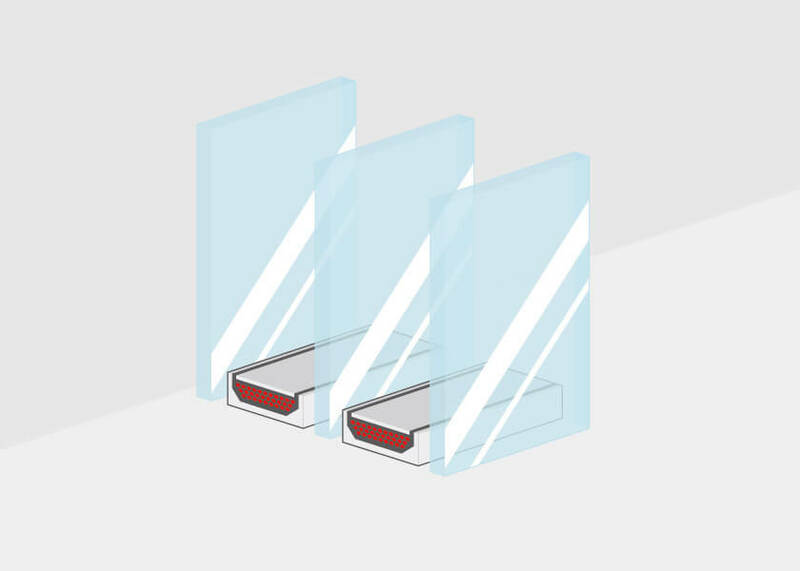 Our available types include: glass, Viennese and Helima bars. 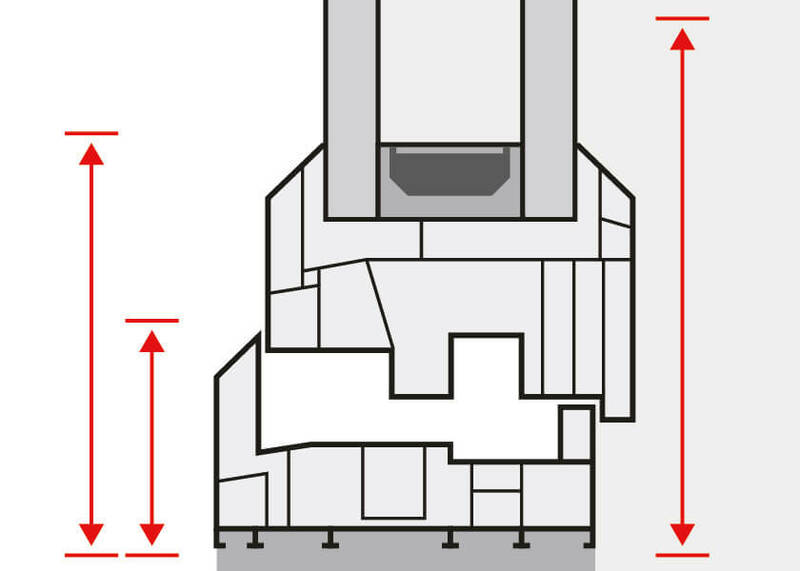 You can find detailed drawings and cross sections here. 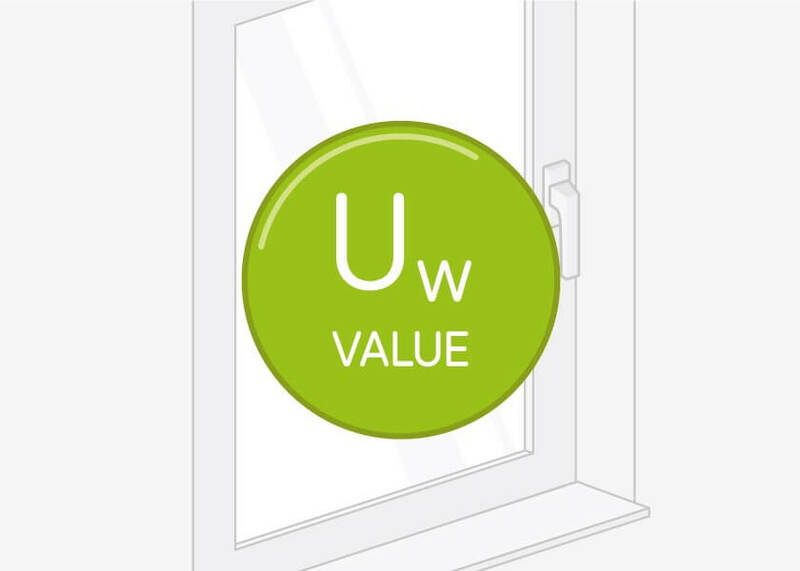 At the link you can find the Uw-values of all our door profiles. 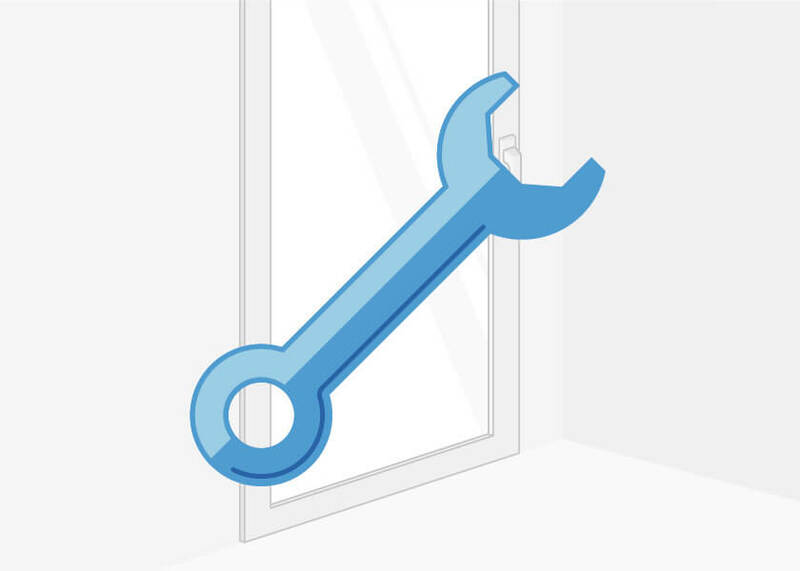 Customize your doorway with a range of different glazing, hardware, shutters and bug screens. 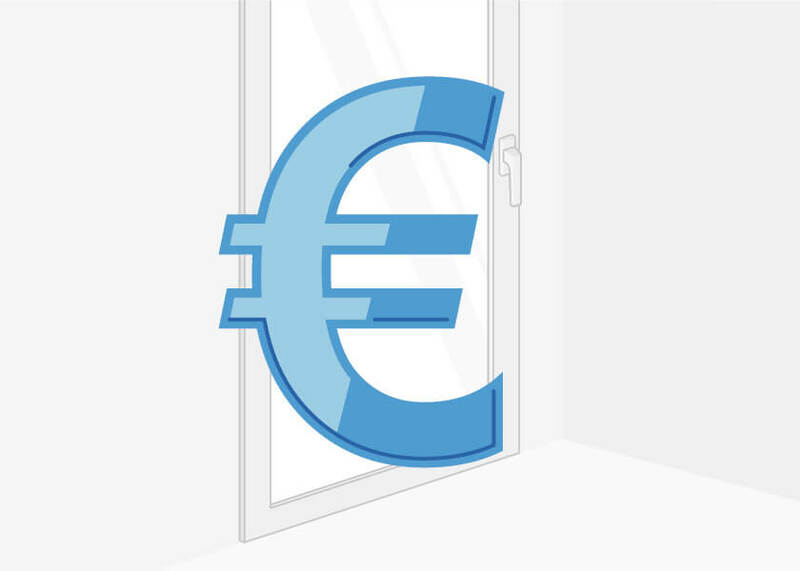 Calculate the price of lift and slide doors online. Pricing information can be found at the link below. 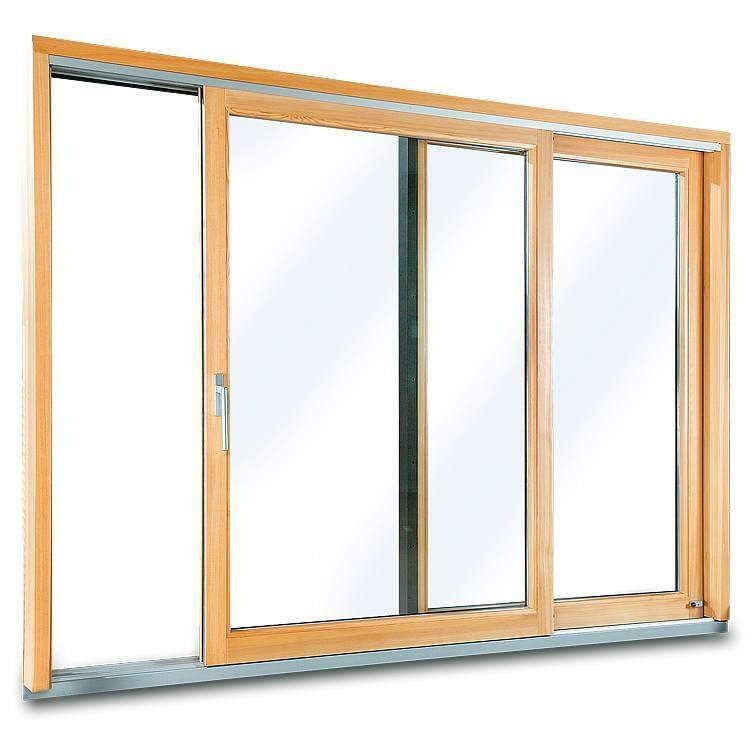 Choose the right glazing for your door to meet your needs including soundproofing, anti-burglar protection, privacy and energy efficiency. There are various opening types available. 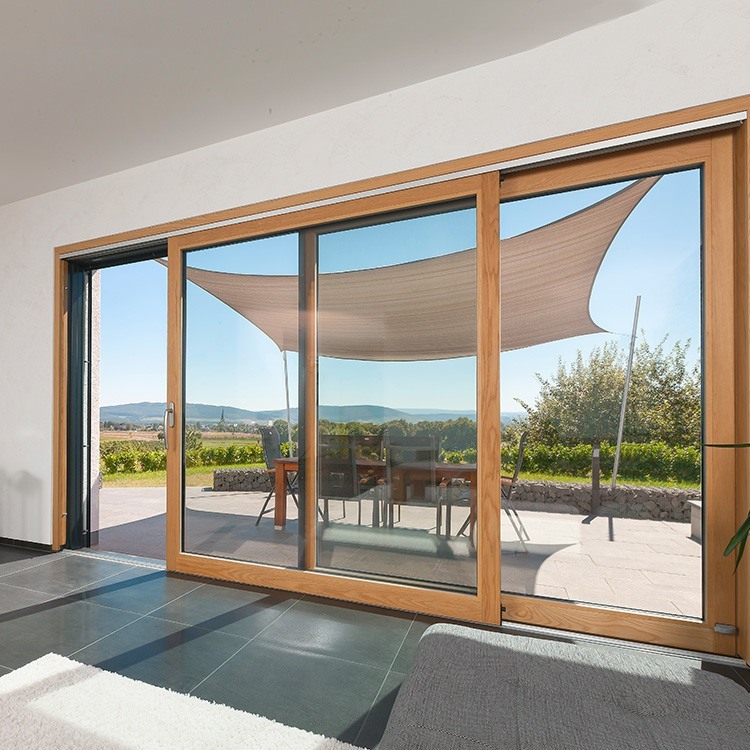 The sliding direction can be configured to suit your needs and the area you plan to install it. Choose the proper hardware to match your door type, material and size. 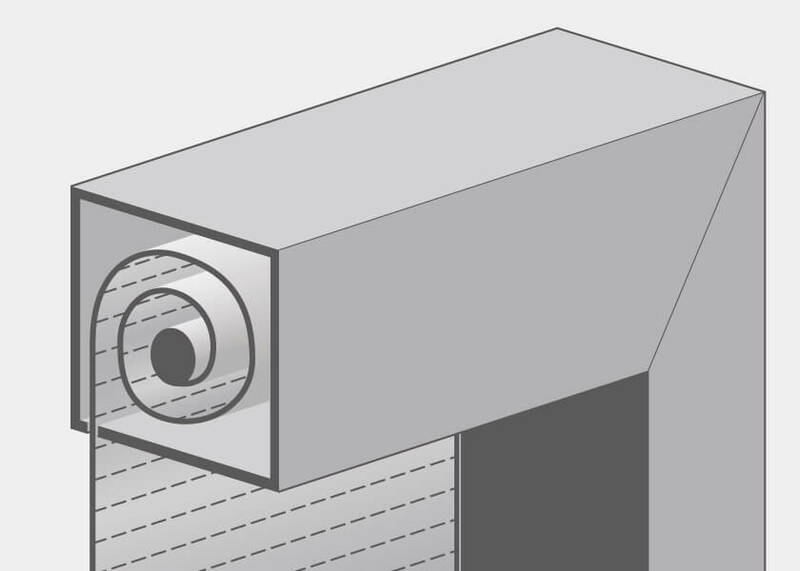 For help choosing the right hardware, click the link below. 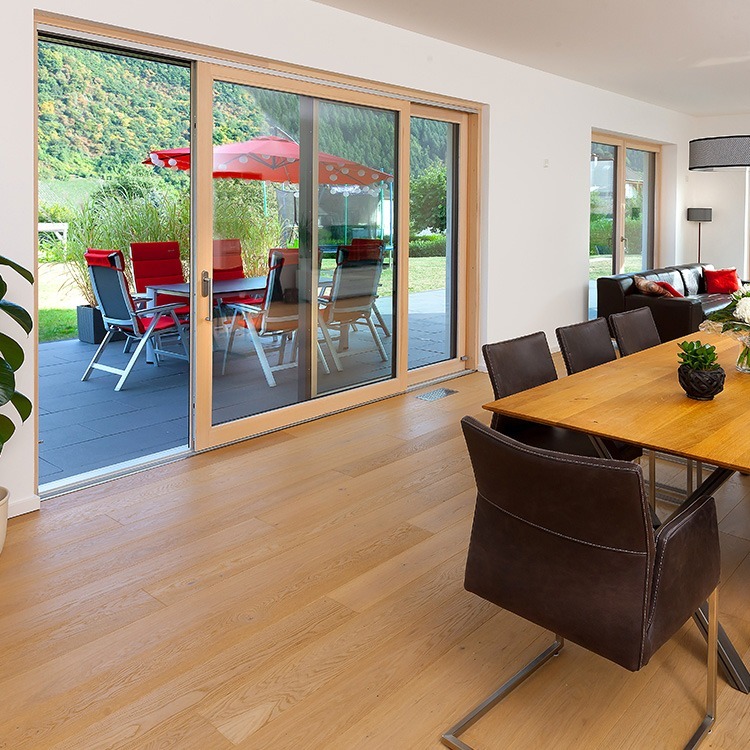 Barrier free lift and slide doors without anything to trip over. 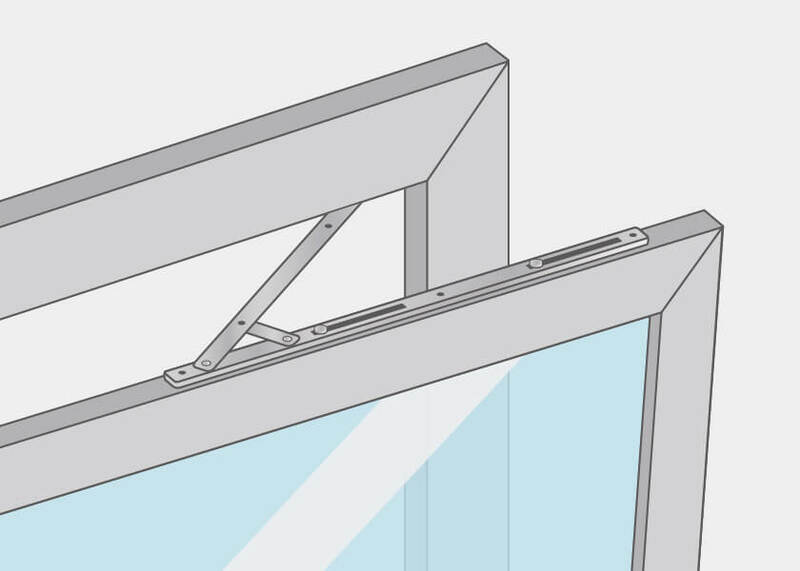 Learn how to install a Lift & Slide door yourself with our how-to guide. 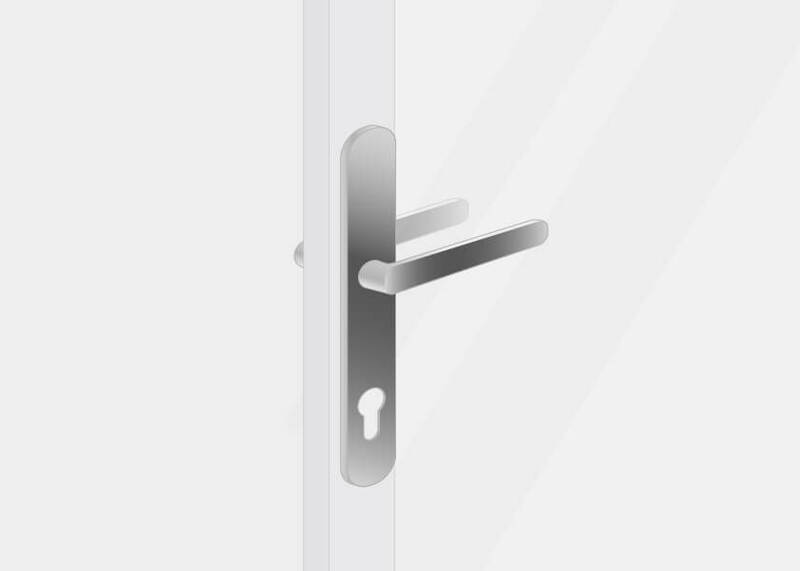 Choose the right door handle online. 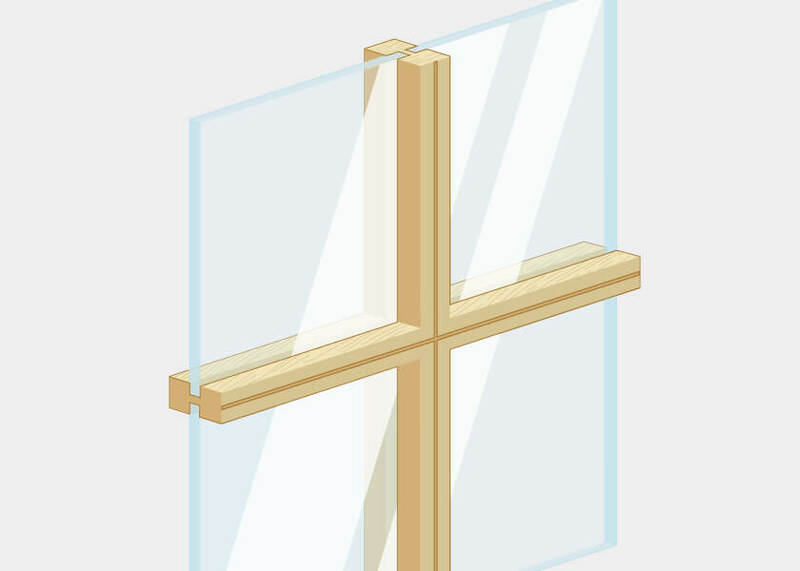 You can find a wide range of handles for lift and slide doors here. 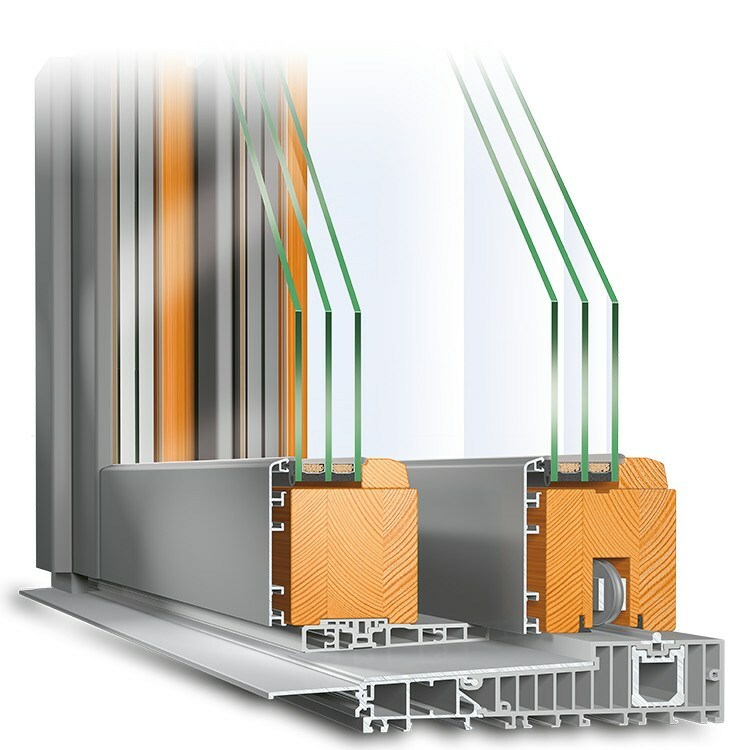 A number of shutter systems are available for your lift and slide doors.